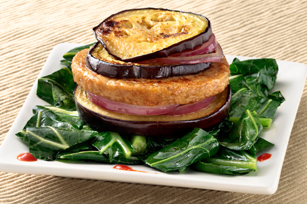 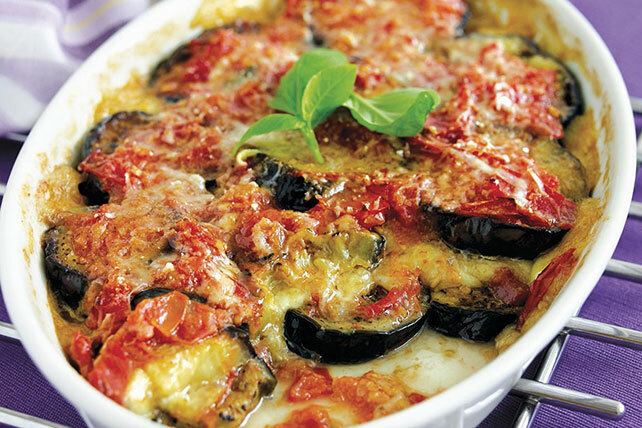 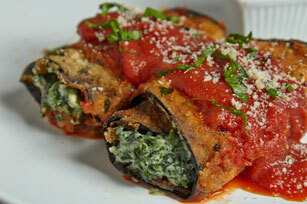 What kind of eggplant recipes do you like? 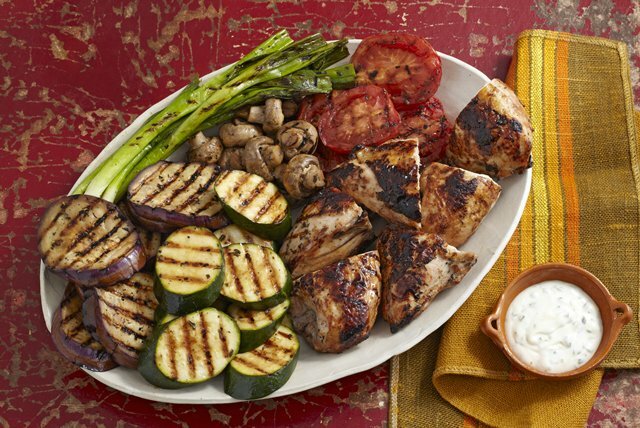 Are you looking for unique recipes for the grill? 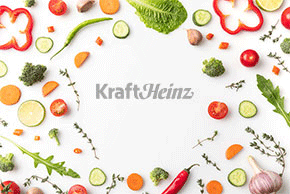 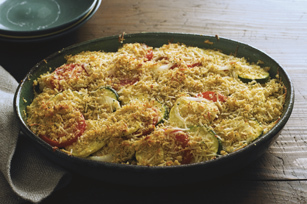 Classic Parmesan recipes? 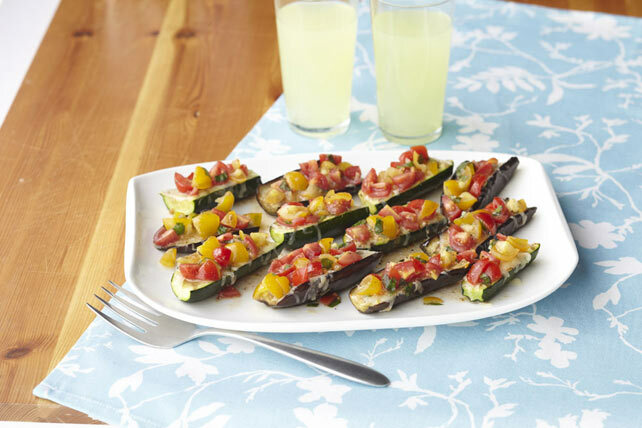 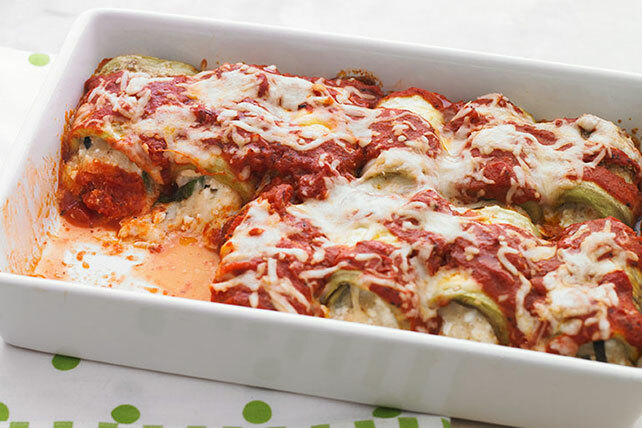 Or do you like them the way you like your zucchini dishes—any way, whether boats or bakes? 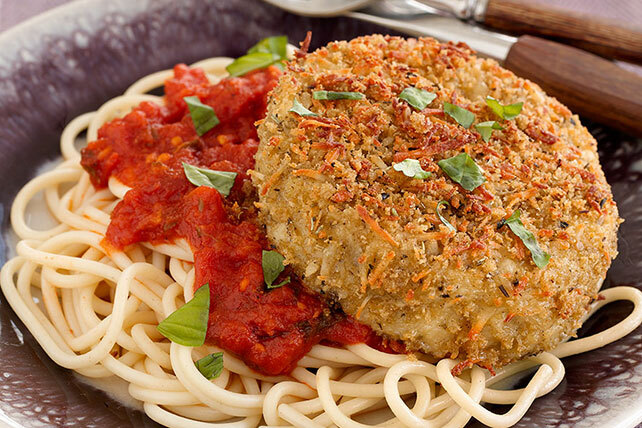 Or quick and easy pasta dishes like our top-rated Eggplant Spaghetti with Fresh Mozzarella? 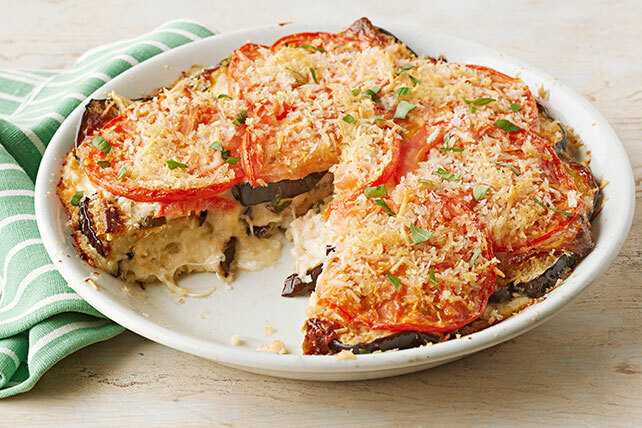 Take a look at some eggplant basics in our primer on this versatile summertime fruit—yes, fruit!—and you’ll be on your way to cooking all kinds of eggplant dishes like a pro.